 Climate Dollars: Who controls the climate debate? 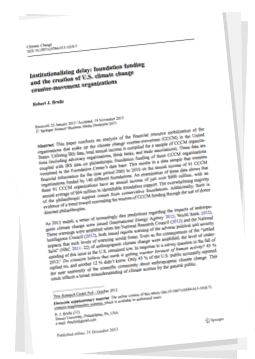 In a widely cited study, Drexel University sociologist Robert Brulle claimed to expose a vast network of organizations executing “a deliberate and organized effort to misdirect debate and distort the understanding of climate change.” As a result, Brulle insisted, the public is uncertain about the alarmist claim that man-made carbon dioxide emissions are causing severe climate change, and the government in turn has failed to enact the kind of restrictions on emissions Brulle favors. By Brulle’s calculations, from 2003-2010 the conspirators enjoyed a combined average annual income of over $900 million. We’ve compiled a partial set of media outlets, books, or academic journals that, directly or indirectly, continue to reference Brulle’s claim.  Brulle’s study established a straw man in the conspirators’ $1.51 billion in funding to “deny” climate alarmism, when actual spending on anything related to climate science was nearer $0.1 billion. Even if one accepted the distorted methodology Brulle employs, his environmentalist allies enjoy a much higher income than the conspirators he condemns. In 2010, environmentalist groups’ income was $3.7 billion vs. $1.5 billion for skeptical groups. In 2014, environmentalists outpaced skeptical groups by $4.6 billion to $1.7 billion.